The Golden Coast Candle by P.F. 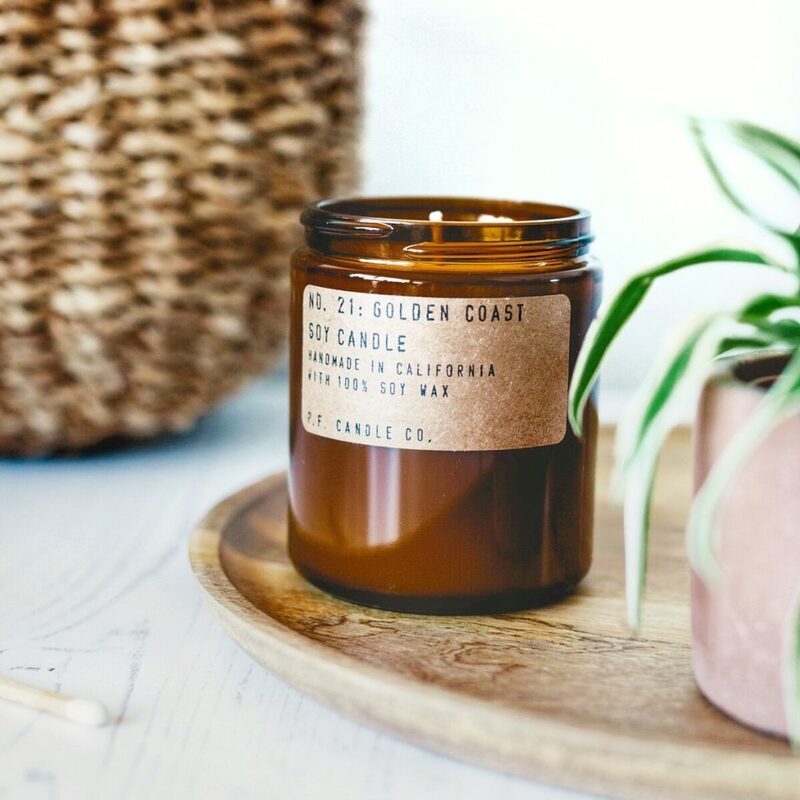 Candle Co takes inspiration from the California coast, fragrant with salty sea air, redwood, eucalyptus and a heart of white lavender. 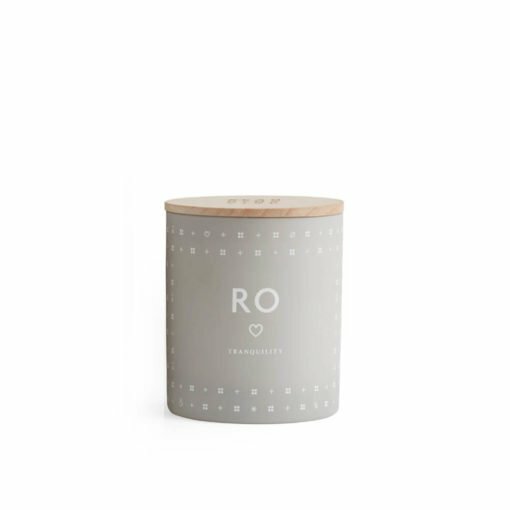 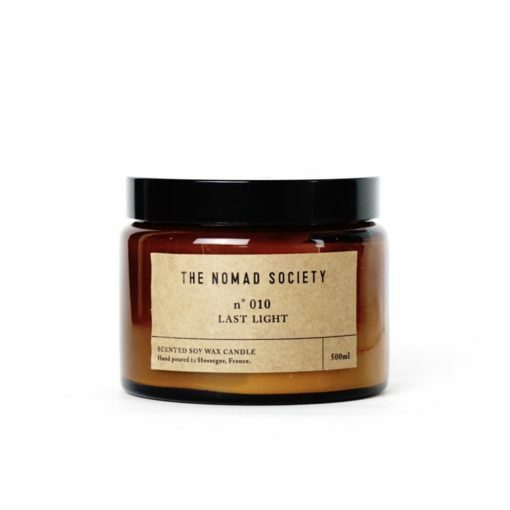 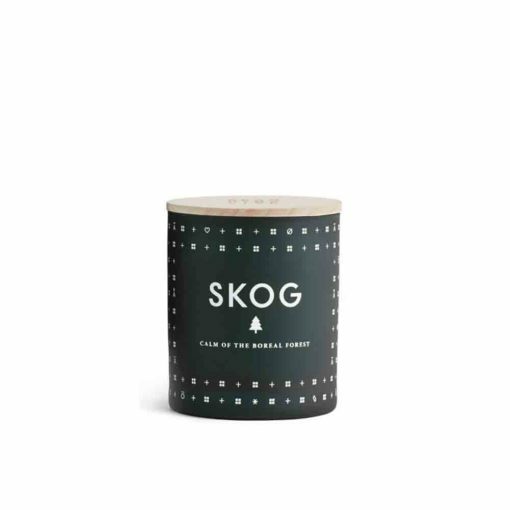 It is an energising scent infused with the essential oils palo santo and sage, perfect for moments when a clear mind and happy soul are required. 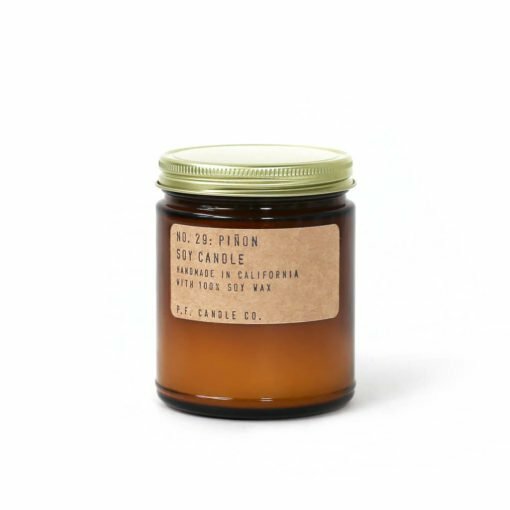 "The scent of late summer nights taking me back to road tripping up the Californian coastline. This is a go-to spring/summer scent for my home. 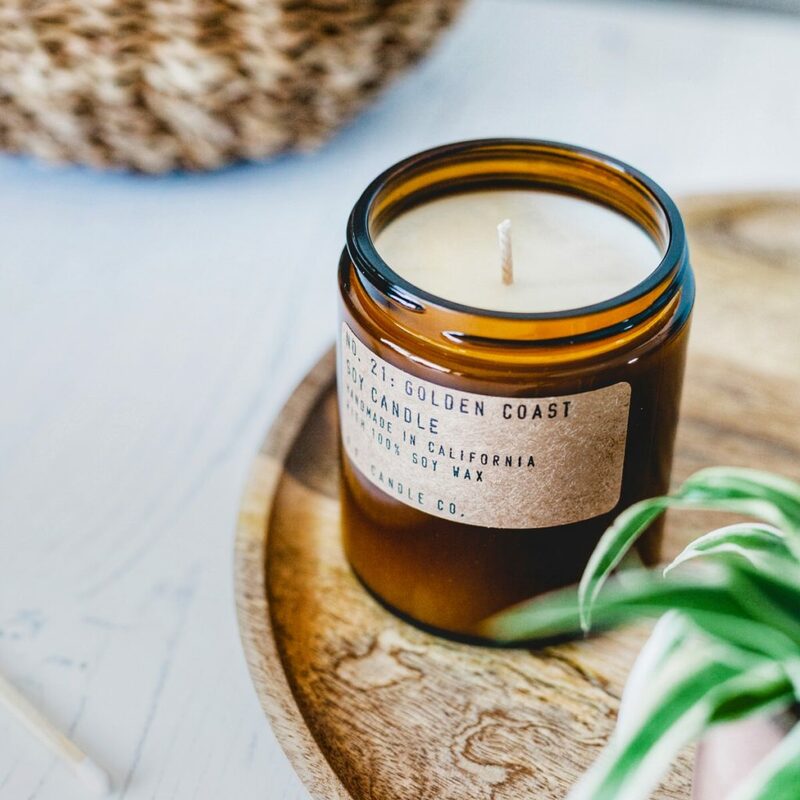 It's fresh and warm, not overwhelming or sickly sweet."